Thanks to Aspiring Principals in Greater Essex! 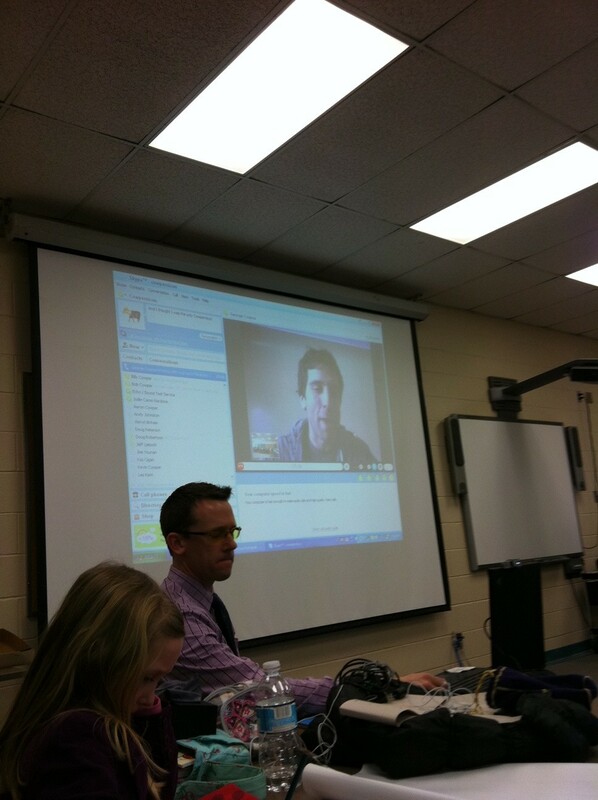 The tech worked seamlessly and we even skyped in @gcouros for the session! It was a special treat to see a friend in the audience and invite him up to be the “donkey” in a shared reading of Its A Book! Thanks to Chad and thanks to all for the welcome and rising to the challenge of “powering up!” (Dr. Howitt) and engaging our kids in critical thinking through creation and adding content. Thanks also for adding to the Indigo Love of Reading Grant through your gift of books!